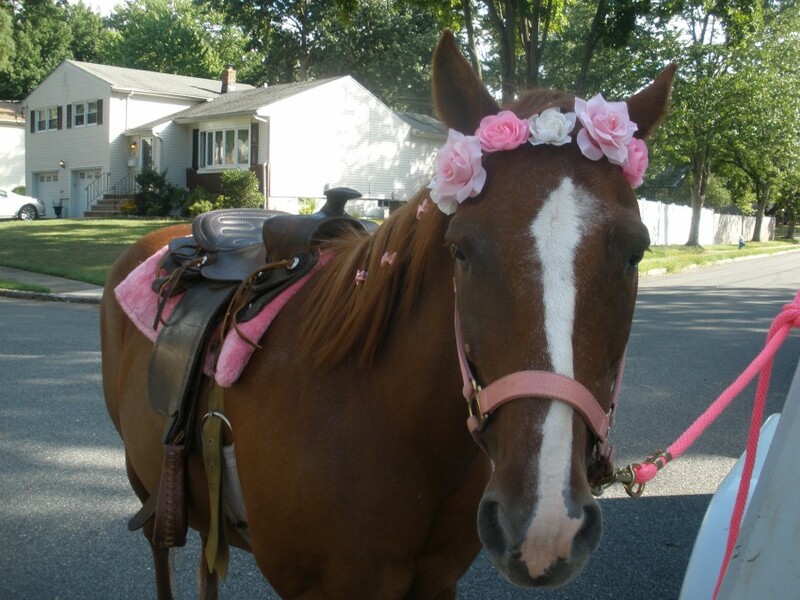 We specialize in themed birthday parties such as cowboy, My Little Pony, Disney Princess, unicorn, carnival and others. Themes would include decorated ponies with theme-appropriate music. The ponies are clean, friendly and absolutely child friendly. 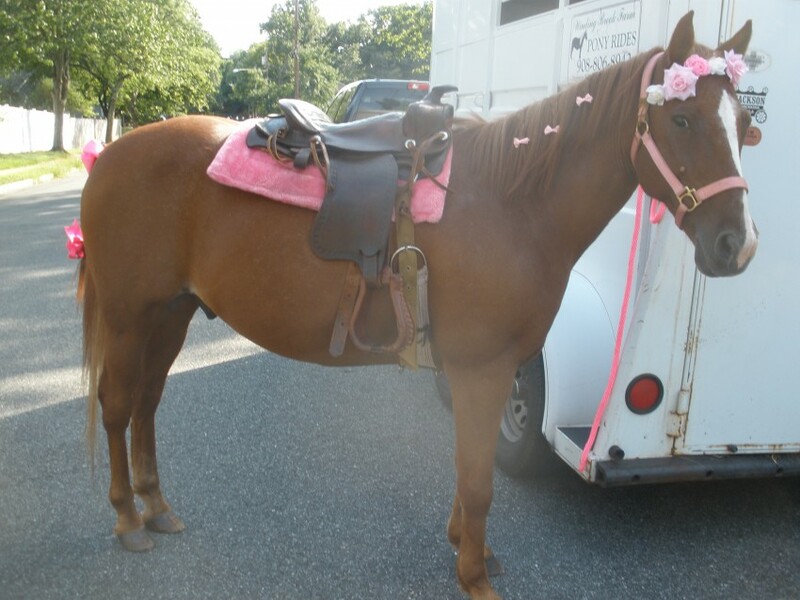 We offer small, medium and large ponies able to accommodate babies up to riders 110 pounds. Winding Brook Farm is fully insured and a personalized letter with a picture of the pony is sent to your birthday child prior to the event. Highly recommend!!! We have been using Teacup for bday party's since my daughter's 2nd birthday in 2011. He's like part of our family! He is such a gentle, beautiful pony and our kids just love him. Sherri does an excellent job and is always very professional. Right before every party the kids have received a personalized letter and a pic of Teacup from Sherri that adds to the excitement. Also during the party Sherri plays western music and brings carrots so the kids can feed Teacup after the pony rides. I HIGHLY recommend Winding Brook Farms to anyone looking to book a pony ride for a birthday party!!! A+++++ service!!! Friendly, professional service is always provided, such as prompt call-backs, attentive customer service, arriving on time and 100% attention to the children is customary. Winding Brook Farm has been in business for 25 years, providing dependable, professional and friendly customer service to our clients seeking equine entertainment for their children. Our ponies are always meticulously groomed and of course, child friendly and extremely safe. 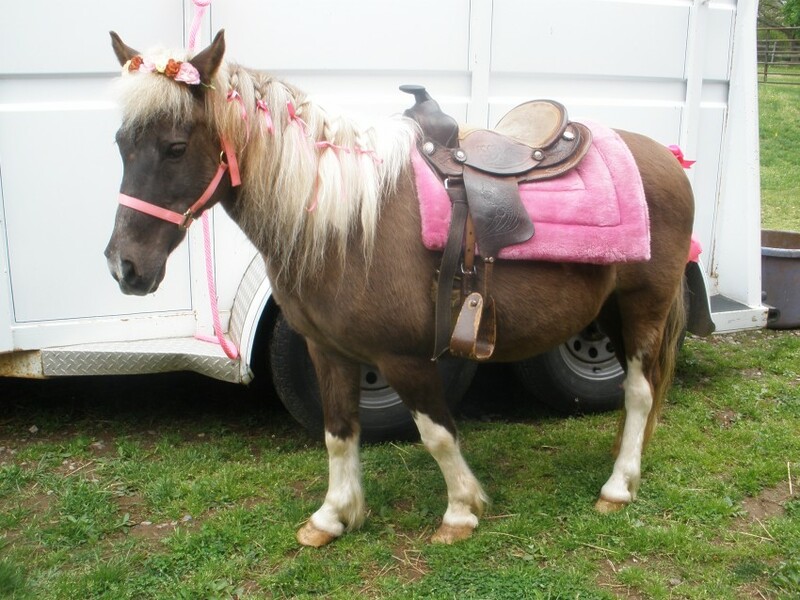 Our ponies have been in the family for years and we offer varied sizes to suit the clients' needs. 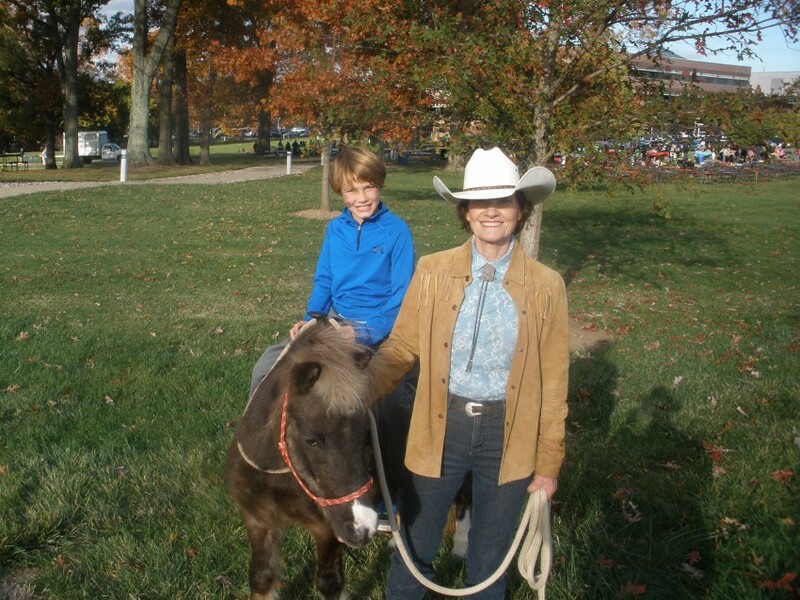 Our walkers are experienced with children and horses and are in cowboy attire. We also play traditional cowboy tunes at the party. A personalized, fun, age-appropriate informative letter with a picture of the pony is sent to the child prior to the planned event. Cancellations at no charge are offered in the event of rain. It is obvious from our pony parties that we enjoy children, ponies, and love our job! We have an excellent rapport with the children, always staying along side the rider for safety. 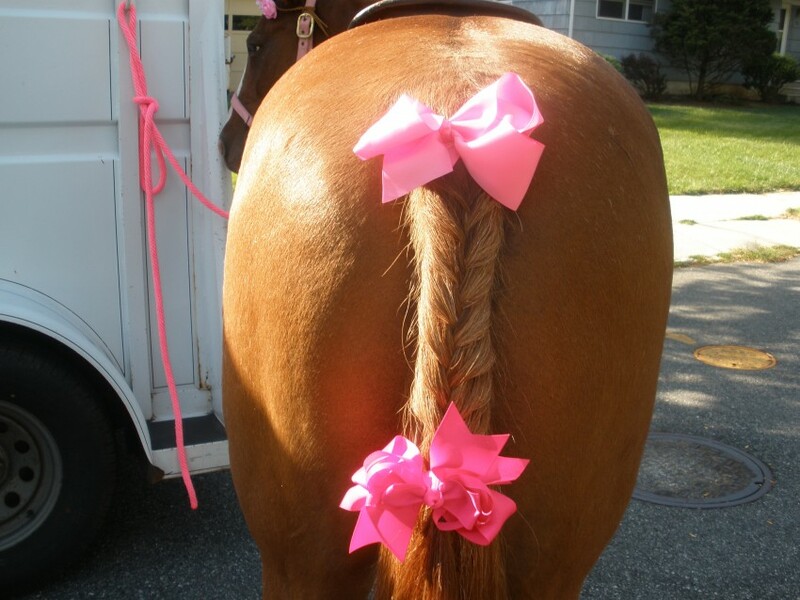 As a mother and animal lover with tons of experience I feel confident to offer one of the best pony services out there.